See what Retronaut has found in TopFoto! Retronaut, the photography blog magazine, has been rummaging in the very vast archives of TopFoto to discover material for their timetravels. 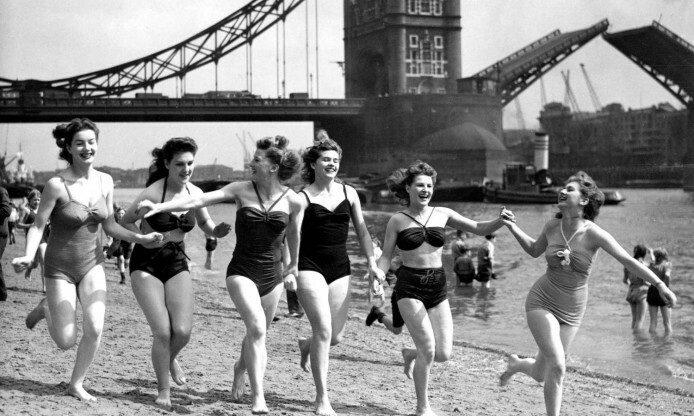 The joy of working with such large archive is that surprises keep coming to the surface again and again: did you think London does not allow for a day at the beach? not always this was the case!